Your best interest is our business. Your Trigon team is in constant contact with Canada’s top insurance companies to make sure we offer the most innovative, comprehensive, competitively priced insurance products available. So whether you need insurance for auto, home, business, group, or events, you can be sure you’re getting the right insurance for your needs and budget. That’s our promise. 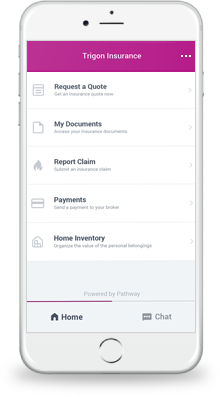 or manage your insurance information. The value of a broker. Our brokers help make the right insurance policy decisions for you. Just like a trusted advisor or friend, you can count on us. The true Trigon difference. Ottawa’s best insurance brokers are with you all the way.